They have a very, VERY loyal fan base. 7. They have a very, VERY loyal fan base. 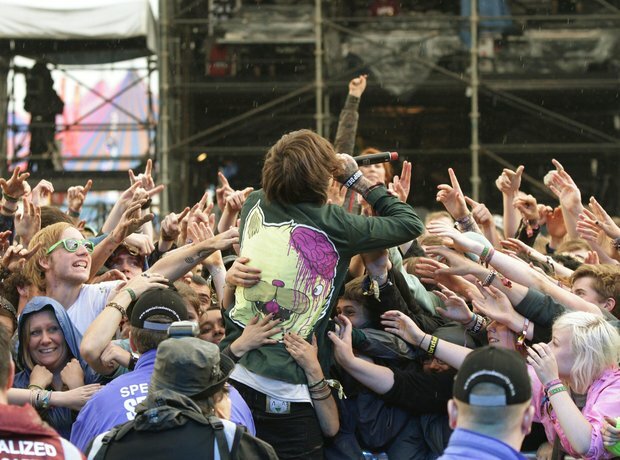 You can even find some Bring Me The Horizon fan fiction on the web (we've read some and its actually not too shabby! ).